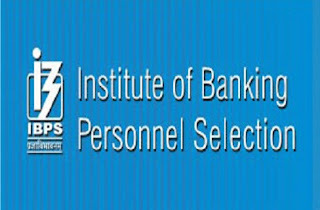 IBPS SO CWE VI 2017: The Institute of Banking Personnel Selection (IBPS) has released the score cards of candidates who have cleared the Common Written Examination (CWE) and have been shortlisted for the interview. Candidates who have been waiting for their score cards can check them from the official website. The scorecards for shortlisted candidates of Specialist Officer (SPL) VI posts have been released on March 22 and will be available till March 29. Candidates should download the scorecards before last date. The results for the SPL CWE VI exam was released on the IBPS site in February 2017. There are over 4000 vacancies in the cadre and as many as 20 banks are participating in the recruitment process. – In the homepage, click on the notification for CWE SPL VI. – Enter your registration number, password and the code provided. – Download the score card and take a print out of the same for further reference.